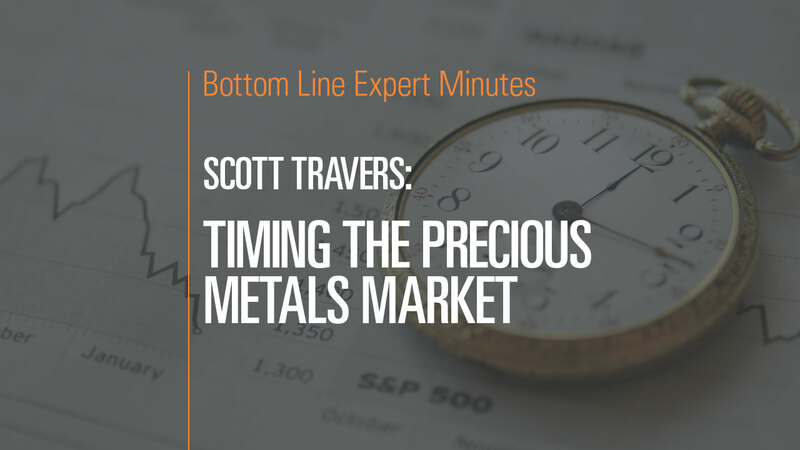 Can you time the market for buying precious metals? Only if you’re lucky, says Scott Travers, gold and rare coin expert and author of The Insider’s Guide to US Coin Values. He does not recommend trying to time the market. If you are going to buy or sell precious metals, do so on a systematic basis. Selling gold and silver can be especially effective for retired people looking to use these assets as a source of income.